I love New Beetles. My first one was the 1998 model and it was white. My husband wanted to to get the new body style, but I don't like it. Nice for small family and pets. The trunk hold much more than you would imagine. 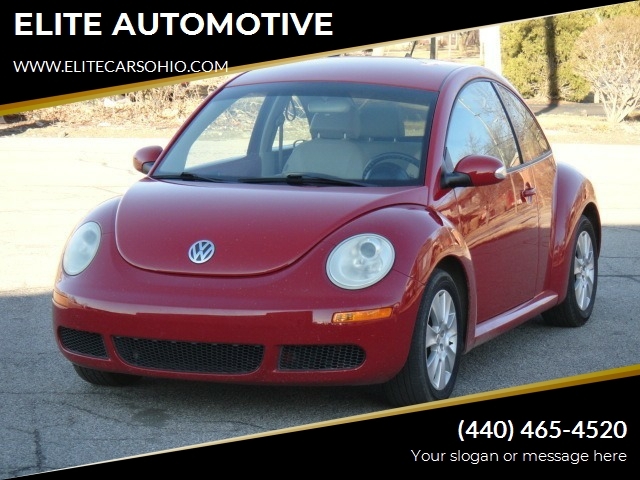 Sorry, we couldn't find any 2010 Volkswagen Beetle listings that matched your search criteria. Avg. Dealer Rating: (15 reviews) "Best customer service and they were able to het me the car i had been looking for months... "
Avg. Dealer Rating: (22 reviews) "Dealership was quick to respond . Friendly salesperson. I would definitely check them out for future purchases. " Avg. Dealer Rating: (7 reviews) "We spoke with a salesman over the phone that gave us the price of the car. We traveled OVER an hour to purchase the car with cash in hand and they did not want to honor the original price discussed. Not to mention, their dealer fees are pretty high. We left and traveled 20 minutes down the road to purchase the same exact car, less mileage, and less money. Would not recommend. " Avg. Dealer Rating: (28 reviews) "Very informative "
Avg. Dealer Rating: (7 reviews) "Very good easy to work with." Avg. Dealer Rating: (19 reviews) "Quick response, to inquiry on .Friendly,no pressure sales, mileage was a little off, vehicle not clean as could be. But price good, did include some needed repairs at price.Would recommend to others. " Avg. Dealer Rating: (10 reviews) "I contacted Dave's with a question about a vehicle on his lot and with in 3 days I had a reply that answered my question. " Avg. Dealer Rating: (14 reviews) "I didn't get the jeep but they got me in another vehicle very pleased would tell others "
Avg. Dealer Rating: (29 reviews) "Great experience and very helpful "
Avg. Dealer Rating: (11 reviews) "Responded back fast"
Avg. Dealer Rating: (25 reviews) "Pricey compared to others"
Avg. Dealer Rating: (18 reviews) "They were very very reasonable and helpful, I am just waiting for a chance to talk about it with my mom on the phone with them and they understood! 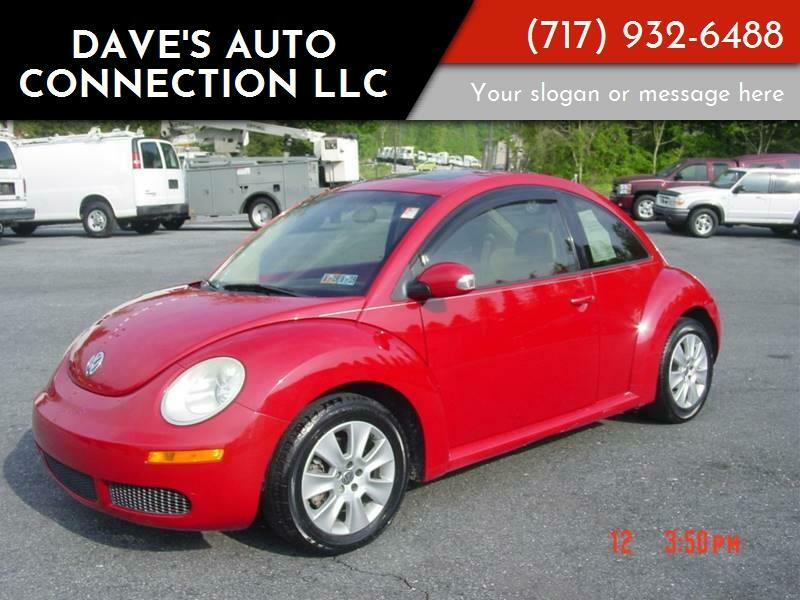 I am really looking foward to work w them for this car they are extremely reasonable and helpful. #FirstTimeBuyer"